What Else Could $6 Billion Buy? 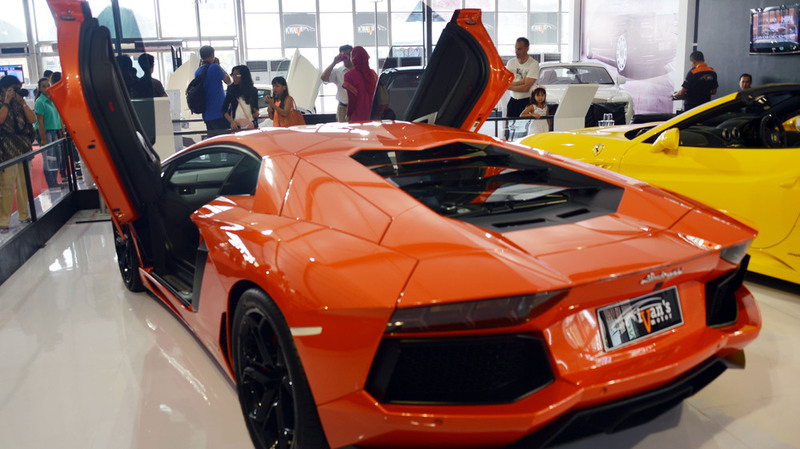 The Italian-built Lamborghini Aventador costs nearly $400,000. The money spent on election 2012 â" for TV ads and other things â" could theoretically get you more 15,000 of these V12 cars. But that's a lot more than have been built. â" 4 Burj Khalifa skyscrapers (the world's tallest building). And one more way to look at it: $6 billion could pay off less than 1 percent (0.67 percent, actually) of the projected 2013 federal deficit.